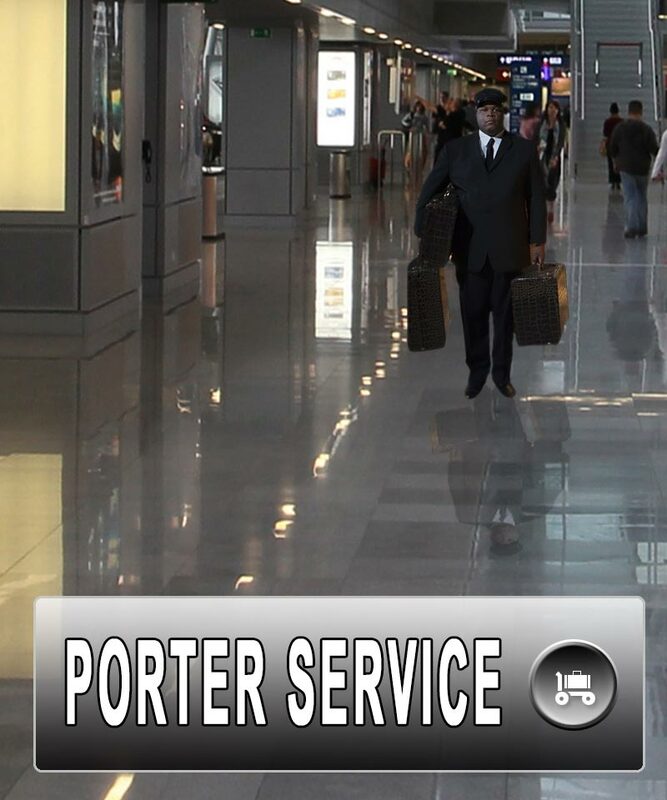 To receive porter services, or porterage, means to receive help with bags and other pieces of luggage. This kind of assistance is particularly helpful in the airport environment, where the distance to cover by foot is often very considerable, the crowding impedes swift movements and the tiredness before or after a trip may urge one to consider receiving additional help. For certain categories of passengers such as aged or impaired people, or for families travelling with children, to avail themselves of one or more luggage porters might almost represent a necessity. In any case, this kind of service is widely spreading among frequent flyers and can be easily requested by anyone wishing to spare time and energy. As a passenger is escorted on his/her way across the airport, one or more porters will tag along and carry the luggage for a distance which, in most cases, can be relatively comprehensive. 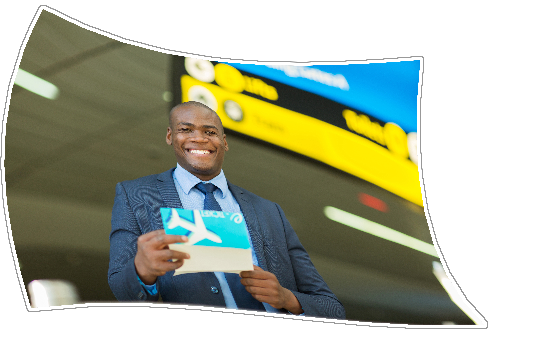 Upon departure, the passenger will be met & greeted as early as at the curb, where all the bags will be unloaded from the car and taken to the scheduled check-in counter for drop-off. On the other hand, upon arrival the porters will be waiting after the passport control procedures: all pieces of checked luggage will be carefully collected from the carousel at the baggage claim hall and taken up to the taxi stand or to the personal driver on the outside of the terminal. Assistance can be provided also in case of transit (connecting flights): in fact, all frequent air travellers are familiar with the hassles of collecting their checked luggage upon arrival, carrying it across a terminal (or even from a terminal to another) and then checking it in again for their departing flight. 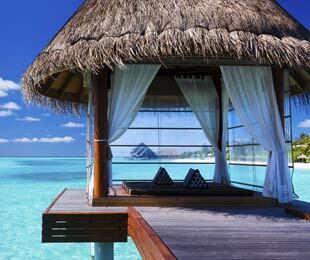 By prearranging porter services, all these hassles will be easily avoided and peace of mind achieved. 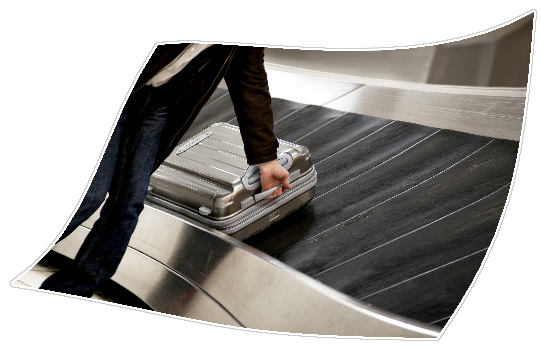 Luggage assistance is available at all the locations of our massive worldwide network. Of course, the way it is provided complies with the security norms of each particular airport and is strictly correlated with the amount of baggage one travels with. If a passenger or a group of passengers arrives / departs with 10 bags, for instance, not one but two porters will be necessary to avoid delays and to ensure a smooth passage through the terminal(s). 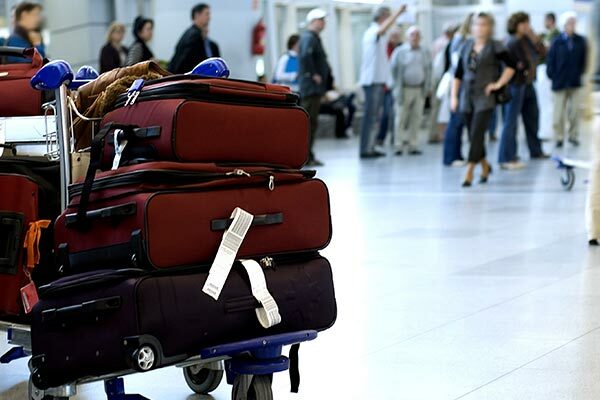 That is why it is important that all interested passengers specify the exact (or approximate) amount of bags at the moment of the booking in order to guarantee the smooth outcome of the service. 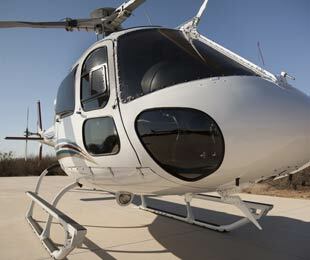 How can you book porter services with our company? 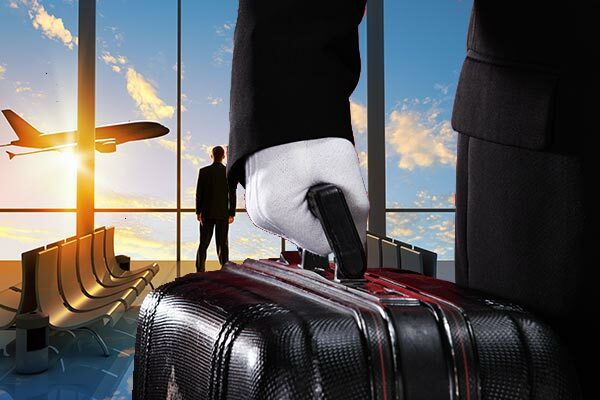 At most airports, porterage can be prearranged as additional part of a more comprehensive airport VIP service: passengers wishing to be assisted and expedited through arrival / departure formalities are also given the opportunity to have their luggage carried on by one or more porters, whose reliability, friendliness and professionalism are guaranteed. 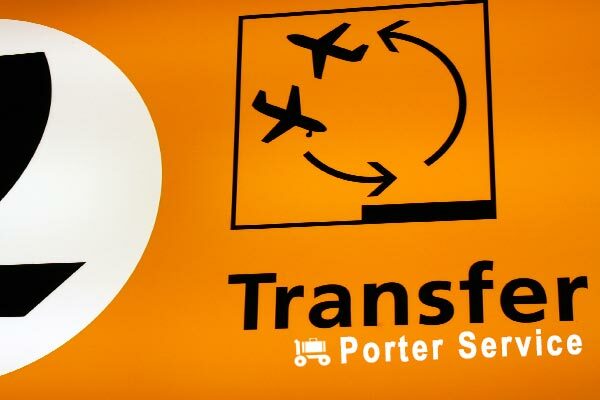 All we need to receive from you is the clear indication that porter services will be needed as well as the number of bags you will be travelling with. 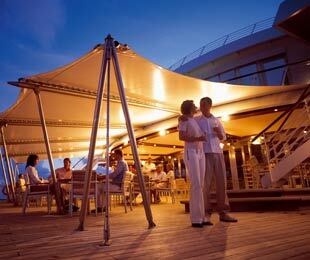 You will be then informed about the additional cost for them (if any additional cost applies) and, after your approval, it will be automatically added to your VIP service. 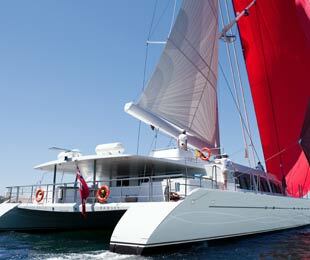 Don’t miss this opportunity to turn your trip into an exclusive and comfortable experience.